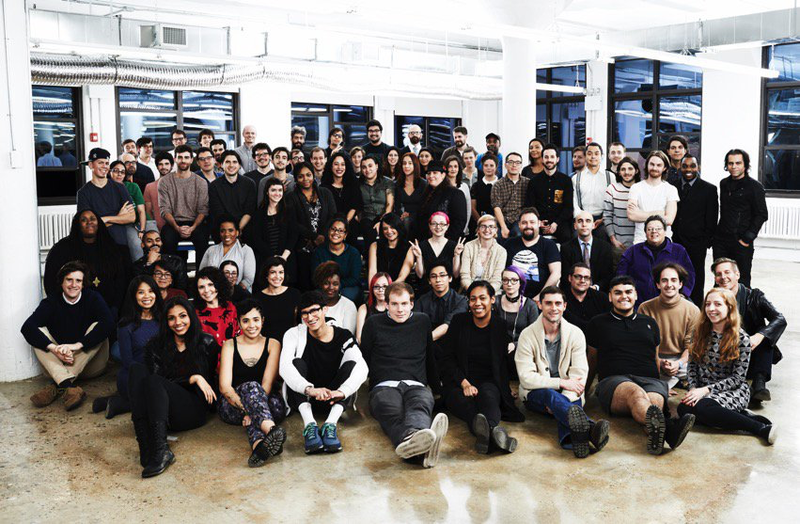 2016 New York City Pride Week #NYCPride #PrideMonth @NYCPride #MakeProud « Adafruit Industries – Makers, hackers, artists, designers and engineers! Heritage of Pride is a nonprofit organization that plans and produces New York City’s official LGBT Pride events each year to commemorate the Stonewall Riots of 1969 — the beginning of the modern Gay Rights movement. Here’s a list of events, kicking off today with the Pride Luminaries Brunch!